Found 21 file extension associations related to Google Picasa and 8 file formats developed specifically for use with Google Picasa. 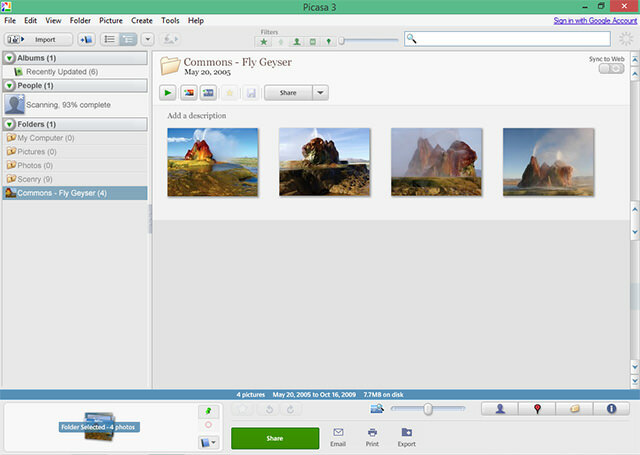 Picasa is a software download from Google that helps you organize, edit, and share your photos. It's free, and easy to use. It also let's you share your directly to Google+ and the latest versions offers a much richer selection of image editing tools. The Google Picasa software seems to be old or discontinued. If you need more information please contact the developers of Google Picasa (Google Inc.), or check out their product website.